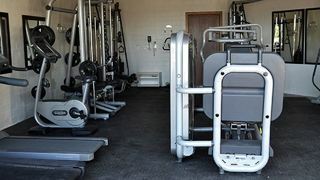 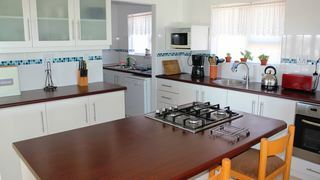 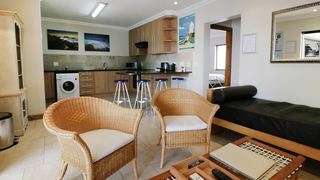 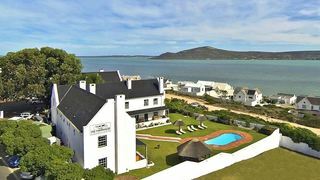 Langebaan Holiday House on Park, is a spacious house, with pool and entertainment areas to give both young and old the sense of being on a well deserved break. 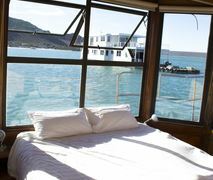 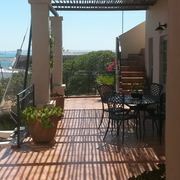 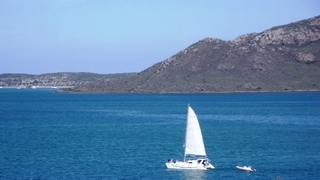 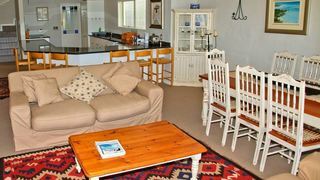 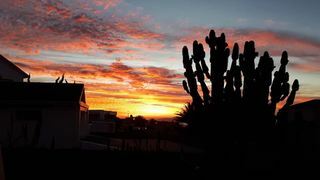 If you are looking for Kraalbaai self catering accommodation , SafariNow has a selection of self catering accommodation in Kraalbaai and surrounds. 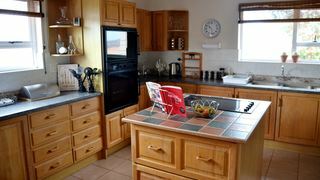 With 1 listings in Kraalbaai, our handy Kraalbaai map search and great low prices, it's easy to book the perfect self catering holiday accommodation for your Kraalbaai visit.